It's Easy, Fast, and No Upfront Cost! You are passionate about your craft - envisioning and building special homes for your clients, while you also desire the freedom to spend quality time with the people who matter to you. BEYREP is founded to help people to achieve a better life through a better home. We empower people to take control of their Home Improvement projects and upgrade their lives. We take care of the administrative tasks to help you focus on your craft. BEYREP's comprehensive matching and project management tool is designed to help you work smarter at growing your business, taking control, and recovering lost time. With BEYREP, you always have your finger on the pulse of your project - anytime, anywhere. 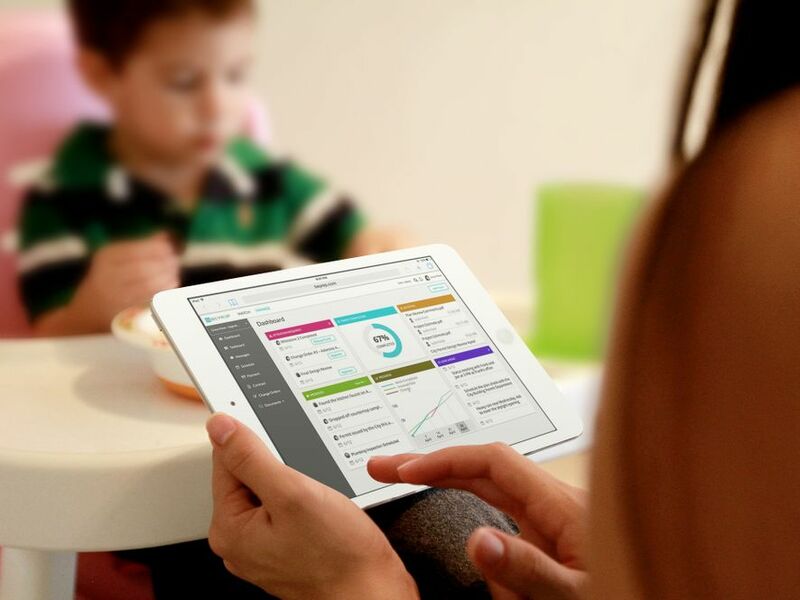 Our suite of easy-to-use and intuitive tools, puts you in charge to grow your business confidently. HIRE submit estimate online and get faster response. CLIENT DEPOSITS FUNDS into secure account while work is performed. TRACK progress, messages, doc, payments all on the same platform. PAY get paid as you go – anywhere, any device. BEYREP is the Smarter Way to Grow Your Business Without Risk. BEYREP's smart matchmaking system connects Pros with suitable homeowners, who are ready to get started. Track and manage all project related tasks. BEYREP's online platform provides complete transparency throughout the life-cycle to help keep your project focused, on schedule, and within budget. High-performance collaboration means expectations are aligned throughout the project. BEYREP documents all communications, providing a single source of truth for the project. BEYREP's escrow-like payment processing system safeguards ensures you will be paid for the work you complete. When everything flows through BEYREP, everything stays in sync. BEYREP is like a "Matchmaker + Wedding Planer + Security Guard" for your Home Improvements. No more passively following referrals wherever they go – now you can take charge of your business and get the kind of work you’re after without having to pay any upfront fees. With BEYREP, you’ll have the tools you need to grow your business in the direction you want to take it. Best of all, the convenience and ease of use of BEYREP will help free you up, so you can concentrate on the things that really matter – your craft. Let's Achieve Your Business Success! Get connected with homeowners who have compatible personalities, attitudes, motivation, and are serious about hiring a professional who will get their projects done right. 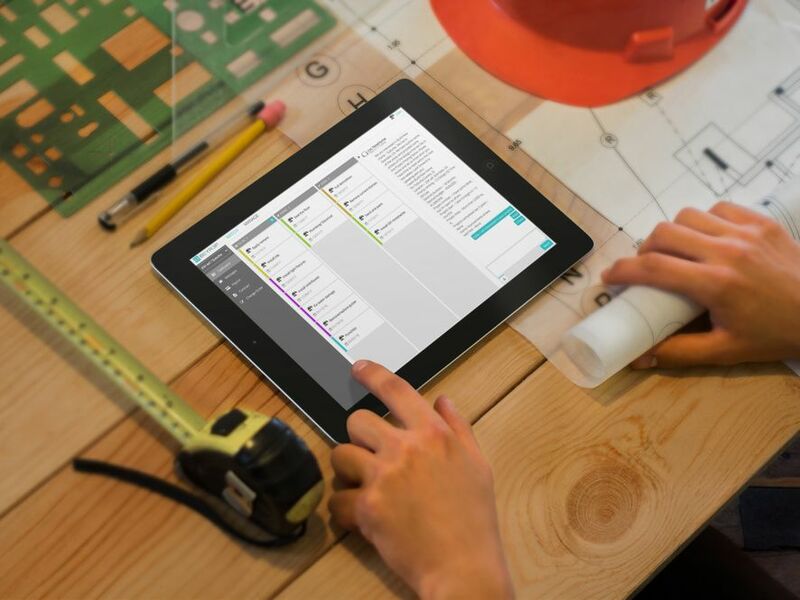 Communicate and collaborate effectively with client, access reliable construction cost data, track project progress and submit invoice effortlessly anytime, anywhere. We make project data visual, meaningful, useful, and actionable. BEYREP's escrow-like payment processing system releases client payments as you complete each phase of the project. BEYREP is here to support you! BEYREP is a complete online home improvement management tool. We help you to achieve project success, and grow your business smarter.